Auto Check One Owner! Honda Certified, LOW MILES - 30,779! Sunroof, Heated Leather Seats, iPod/MP3 Input, CD Player, Alloy Wheels, Back-Up Camera, Satellite Radio. Pricing analysis performed on 8/14/2018. 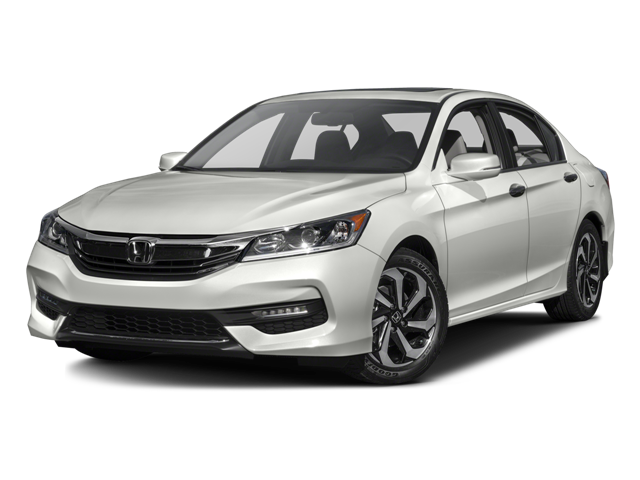 Hello, I would like more information about the 2016 Honda Accord Sedan, stock# P1426. Hello, I would like to see more pictures of the 2016 Honda Accord Sedan, stock# P1426.